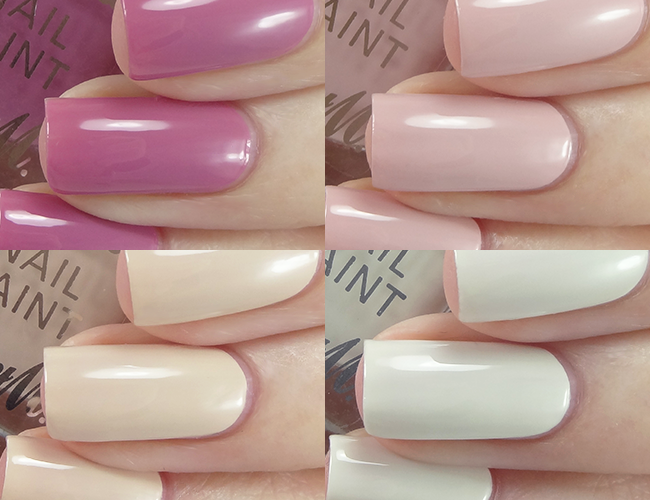 This post is long overdue, but the Spring/Summer '16 Gellies from Barry M are finally making an appearance. I can't believe I waited this long to try them (I'm blaming my epic nail break) because they're wonderful and I'm so in to soft, airy shades at the moment. Though there's been no word of a formula change, to me these seem a lot smoother than previous releases. Let me know what you think if you've tried them. Acai Smoothie is a dusky magenta. Super smooth, self levelling formula, this is 2 coats without top coat. Cream Soda is an interesting one, it's ivory with a yellowy undertone. Kind of unusual! You could use 2 coats if you're careful, but I'm not so I used 3. I put together a quick comparison of the neutral Gelly shades. In real life Lychee and Butterscotch Sundae are a little more similar than the picture suggests, but still different enough to warrant owning both. Promise! I love everything about these shades, as always with this line. The smooth, self levelling formula is the best you can get in this price range. Let me know what you think! - Available now from Boots, Superdrug and Barry M, priced £3.99 each. I love all of these! The comparison is so helpful as they do look a bit similar but I can see they're different enough to want all of them haha! Ah, so pretty, especially the last two! 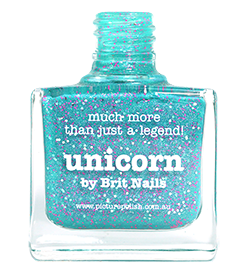 Such a shame we don't get Barry M here. Gorgeous, is pink lemonade similar to cirque Whitney?